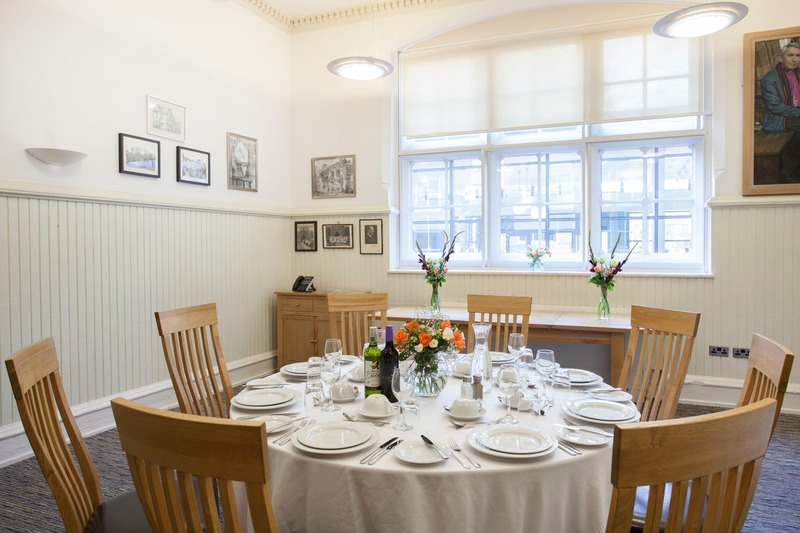 The newly-opened St Martins Lodge accommodation has been shortlisted for a prestigious regional award. 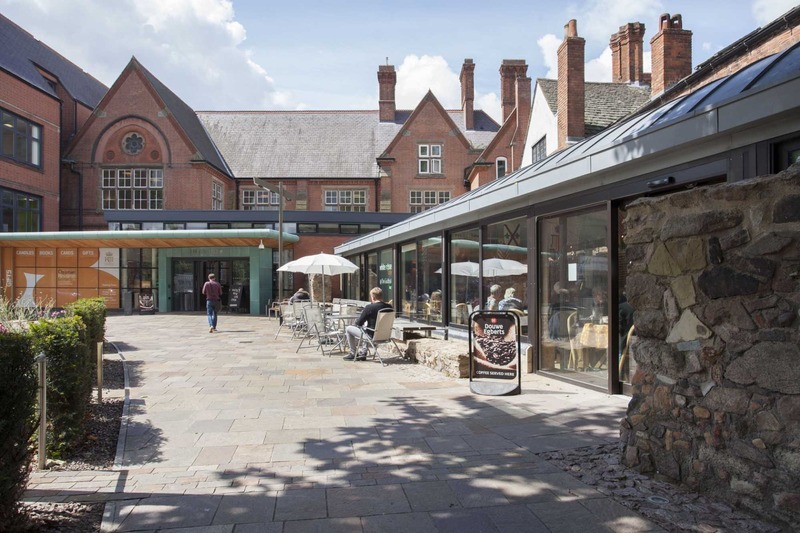 The RICS (Royal Institution of Chartered Surveyors) has announced some of the East Midlands’ most loved built environment projects, with the publication of its RICS Awards 2019, East Midlands shortlist. 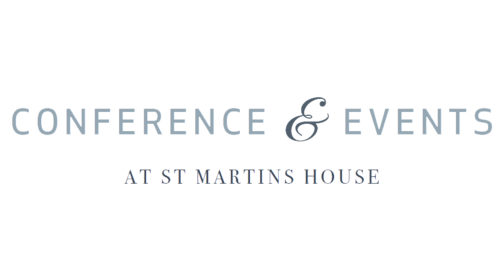 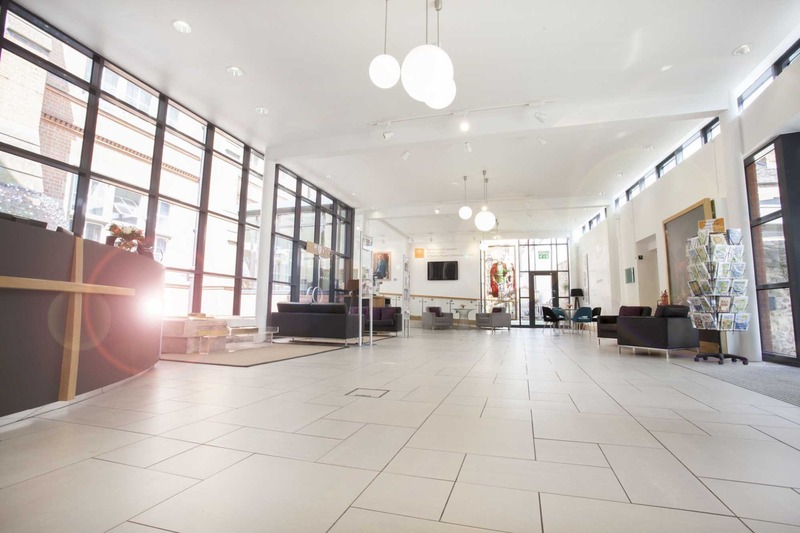 St Martins Lodge is shortlisted in the Tourism and Leisure category. 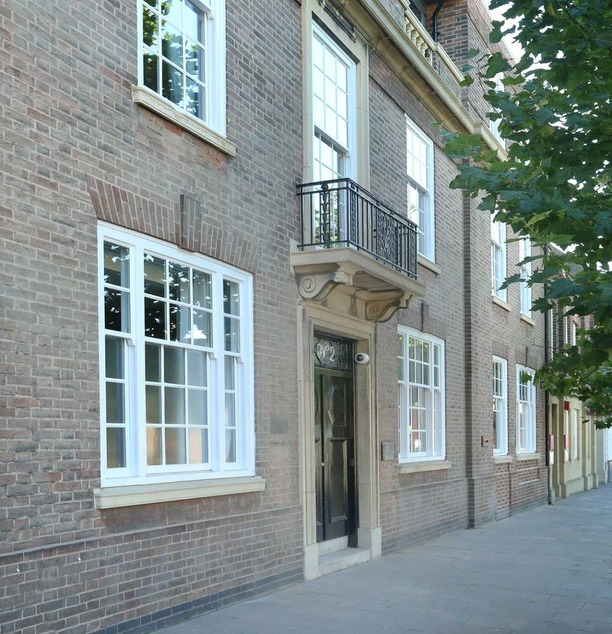 Leicester's newest boutique hotel is now open for bookings. 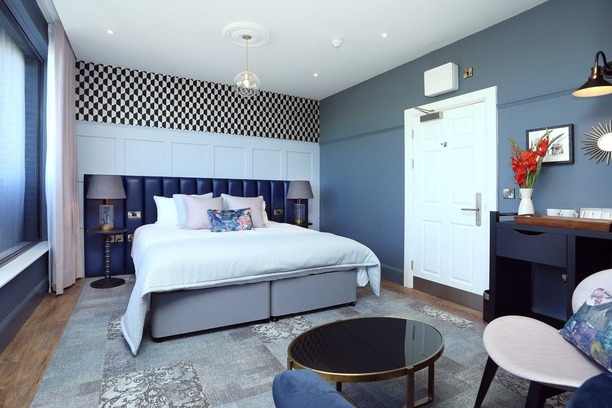 St Martins House, a new high-end luxury accommodation, opened on 3rd October 2018 and completes the Cathedral Quarters offerings. 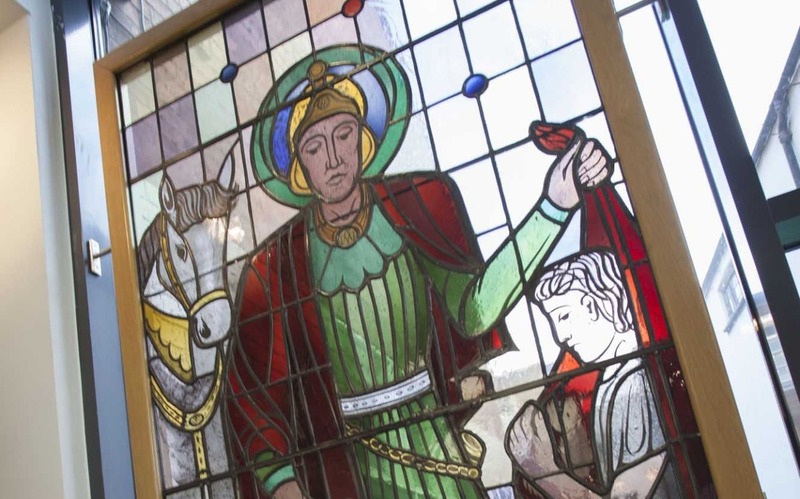 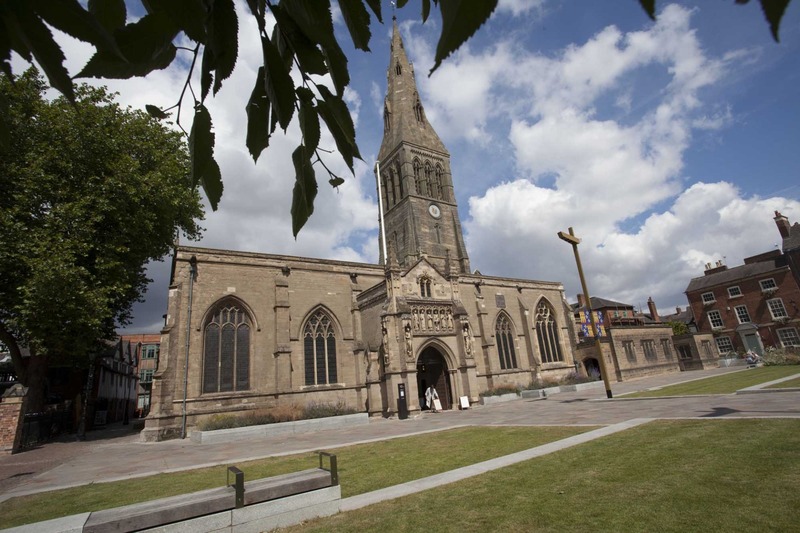 Built by the Diocese of Leicester, St Martins Lodge stands at just a stone's throw from the site where King Richard III's remains were discovered in 2012, prior to being laid to rest inside the Cathedral three years ago. 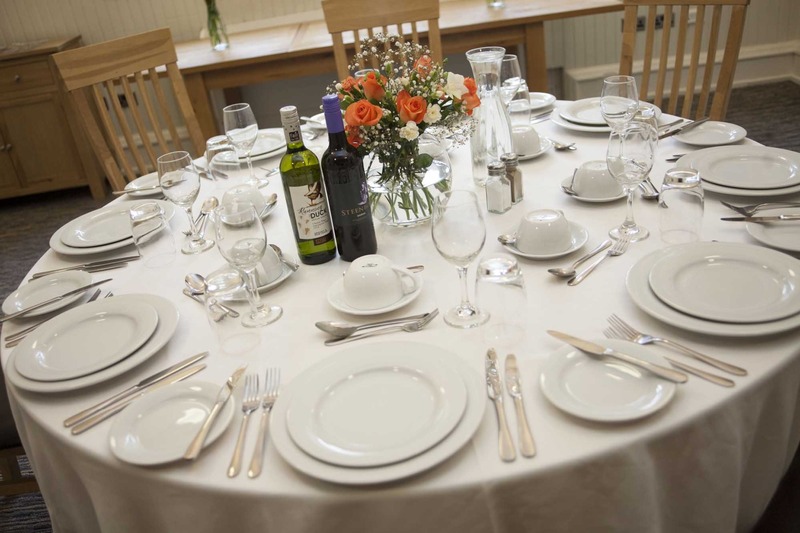 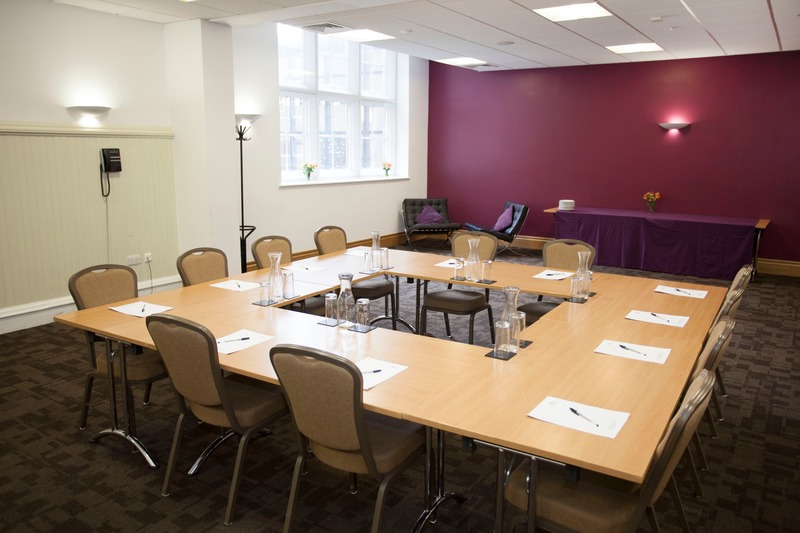 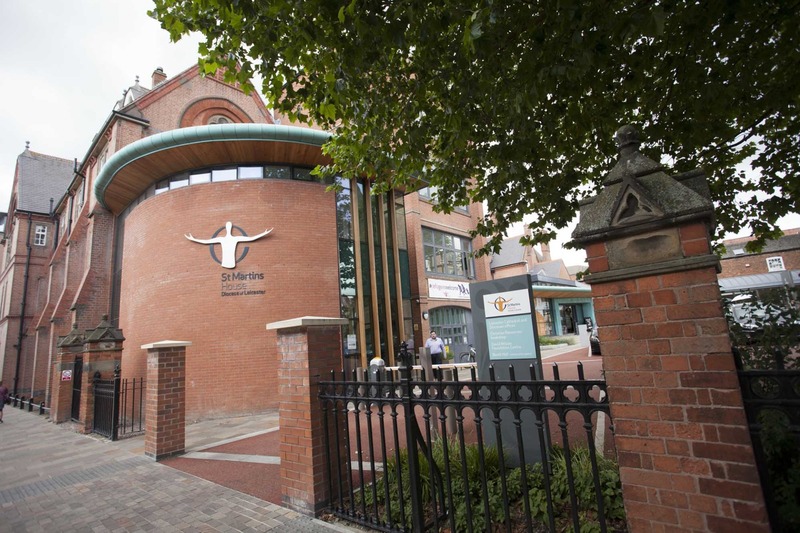 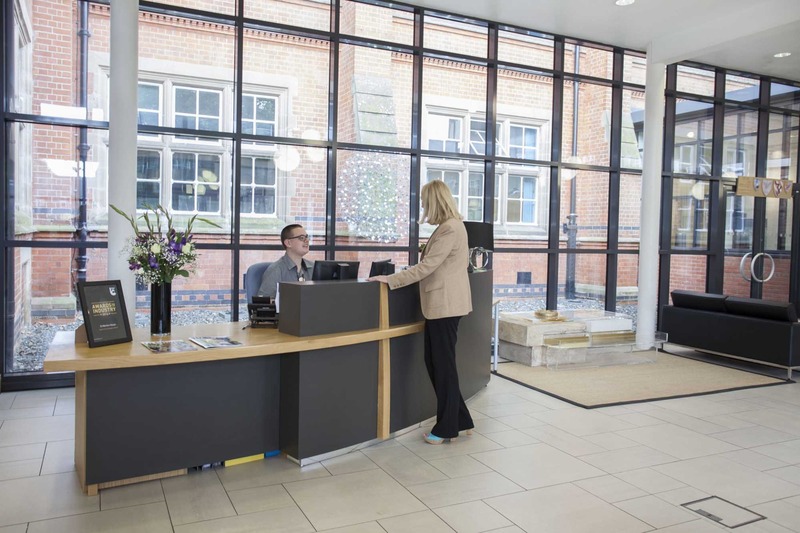 The accommodation is a welcome addition to the City's Cathedral Quarter, which has included the KRIII Visitor Centre and the rejuvenation of the area with visitors attracted from far and wide.